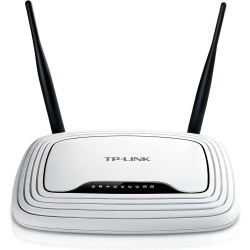 The TP-LINK TL-WPA4220KIT AV500 WiFi Powerline Adapter Kit enables you to extend your home internet connection across your rooms using your existing electrical circuitry. 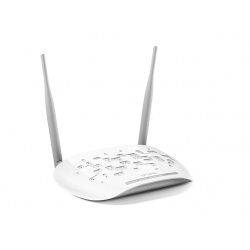 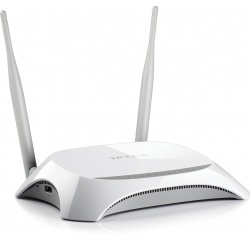 The TL-WPA422-0 is equipped with a Wi-Fi Clone Button which enables Super Range Extension, automatically copying the SSID and Password of your router. 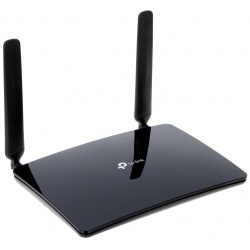 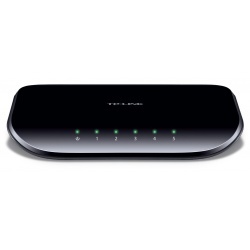 This helps to simplify your Wi-Fi to make way for seamless internet usage within your home network. 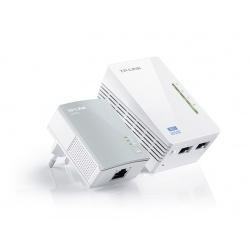 HomePlug AV standard enables the TP-LINK TLWPA-4220KIT WiFi Powerline Adapter to provide high speed data transmission over your home's existing electrical wiring on a line length of up to 300 meters. 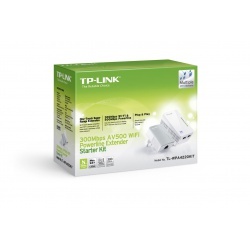 The TP-LINK TLWP-A4220-KIT Powerline Adapter boasts a hassle-free Powerline network setup procedure. 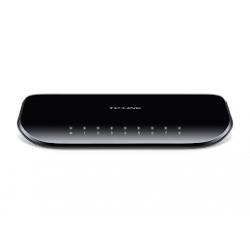 Enjoy a fantastic internet connection within minutes with its plug-and-play functionality. 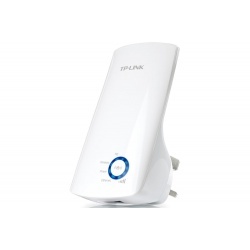 Use the adapters' “Pair” buttons to secure or manage multiple powerline adapters across your house's powerline network. 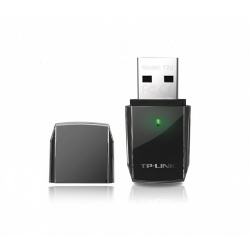 Choose the TP-LINK TL-WPA4220KIT AV500 Wireless Powerline Adapter for a powerful and convenient way to expand your home internet network.